Terroir is a French word meaning that certain something that exists because of the unique combination of climate, soil, aspect, rainfall, grape variety, clone and other critical factors that exist in a very specific locale. It is, in essence, the taste of place. And no other varietal reflects its sense of place more than the temperamental Pinot Noir grape. 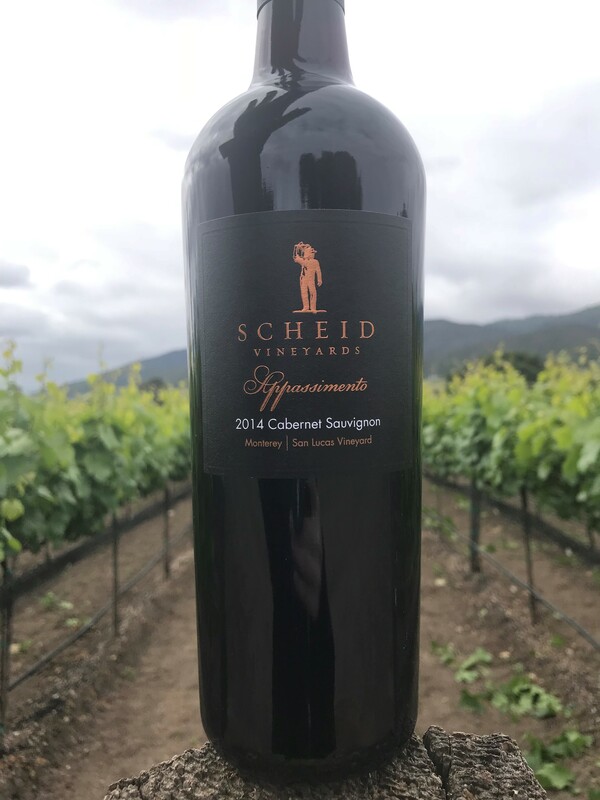 It’s a fascinating wine that, as Miles in the movie Sideways rhapsodized, has flavors that are “the most haunting and brilliant and thrilling and subtle and ancient on the planet.” The 2012 Reserve is a blend of our best barrels of the 2012 vintage. 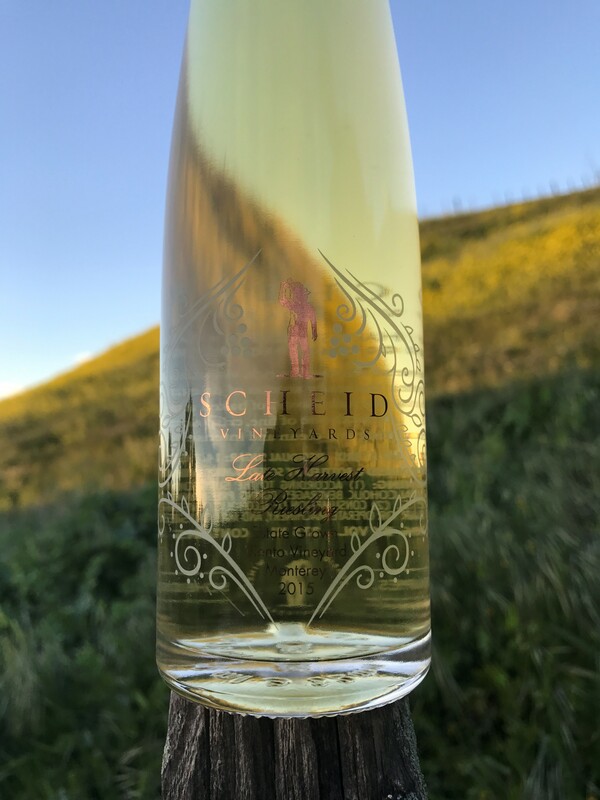 Comprised of Pinot Noir clones Pommard, 667, and 777, it is an elegant wine with enticing aromas of ripe strawberry, cherry, rose petal and truffle, effortlessly balancing richness and finesse. VINEYARDS The cool temperatures of Monterey County present ideal growing conditions for Pinot Noir. 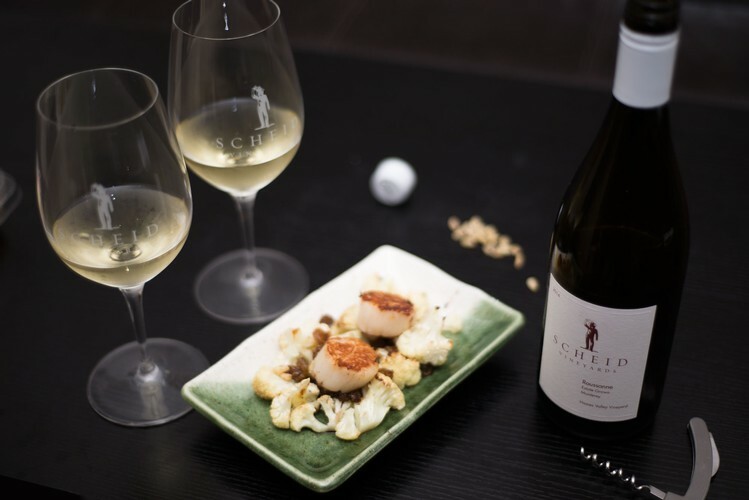 Our 2012 Reserve was sourced entirely from our Viento and Riverview Vineyards. Both of these estate vineyards are located in the Greenfield area. 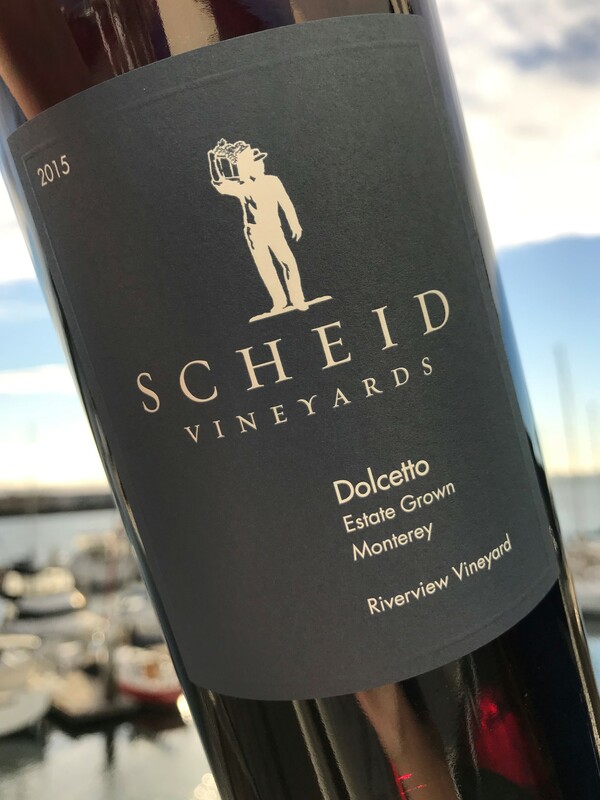 The morning fogs, cool winds and longer-than-average growing season translate into intense black fruit flavors, full structure and excellent varietal character. VINTAGE The 2012 growing season was picture-perfect. The spring months were temperate and uneventful, with no significant frost threats and ideal temperatures. Cool nights and overcast mornings followed by breezy afternoons made the summer months perfect for even ripening and good flavor development. Excellent harvest-time conditions allowed us to let the grapes hang until optimal ripeness was achieved.